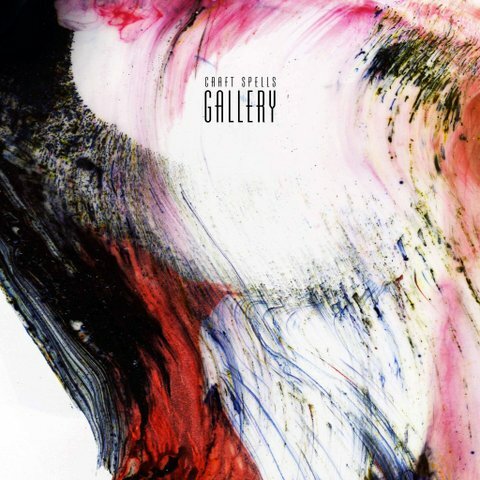 Craft Spells’ new EP, Gallery, is out May 15 on Captured Tracks. Think early New Order and you’ll get the idea. You can stream Gallery’s opening track, “Still Left With Me,” at the bottom of this post. I have yet to see Craft Spells live, but chances are high I’ll get to see them soon and often as they’ve recently relocated from Seattle to San Francisco!